Want to move to Saskatchewan, Canada? For eligibility in the SINP’s International Skilled Worker – Saskatchewan Express Entry sub-category candidates are required to: have proof of legal status, provide language test results. The International Skilled Worker – Express Entry sub-category of the Saskatchewan Immigrant Nominee Program (SINP) from 14 February 2017 has reopened for 500 new applications. In this sub-category, eligible candidates in the federal Express Entry Pool may apply for a provincial nomination certificate from Saskatchewan. A provincial nomination certificate though this sub-category gives the candidate 600 additional points under the Comprehensive Ranking System (CRS), and the candidate will then be in line for selection at the following Express Entry draw. 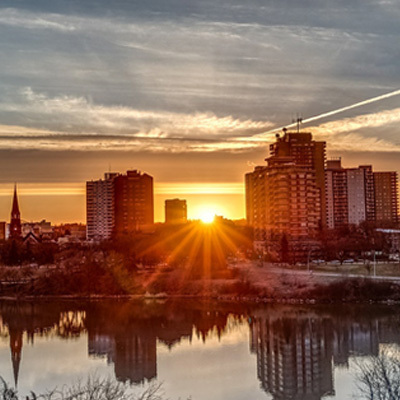 The SINP is designed to attract prospective immigrants with the skills and experience needed to respond to Saskatchewan’s labor market and community needs. As candidates for the Express Entry sub-category must be in the IRCC Express Entry pool, all candidates must be eligible for any of the three federal economic immigration programs, and these include; the Federal Skilled Worker, Federal Skilled Trades, and the Canadian Experience Class.